2Gbps aggregated bandwidth and failover capability. Internal M.2 SATA slot for ultra-fast networked SSD storage. Consistently Praised for Networking Excellence! “No brand is more likely to be recommended than ASUS. The company receives excellent marks for their ease of setup and reliability.”– PC Magazine >>Learn more. Recommended Excellence Award for Best Router Brand, PC Pro Technology Excellence Awards 2016. Packed with all the networking features and reliability your business needs, BRT-AC828 is designed for growing companies on the path to greatness. Whether you're a startup or an established player, in any sphere of business from the smallest restaurant to the largest retail store, BRT-AC828 can help you connect to success. 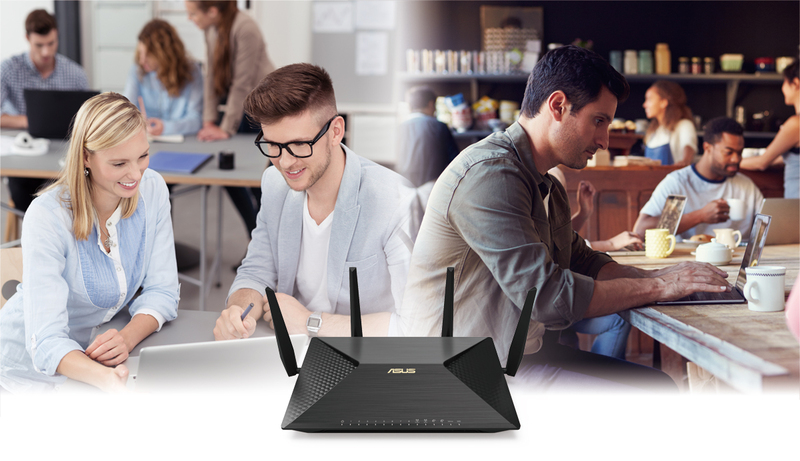 Dual-band AC2600 Wi-Fi not only allows fast and stable connections to multiple devices, but it also offers superb coverage — up to 100 meters on the 2.4GHz band in open areas* — that's perfect for the typical office. Even in complex office layouts, the powerful 4x4 (4-transmit, 4-receive) MU-MIMO design with four external antennas and fine-tuned power output ensures optimized reception for the best possible performance. For the ultimate speed, the two physical Gigabit Ethernet WAN ports on BRT-AC828 can provide aggregated WAN bandwidth of up to 2Gbps. To ensure non-stop WAN operation, they can be configured as two independent internet connections, with one acting as an automatic backup connection if the other fails. Incredibly fast onboard storage gives you a powerful built-in mini-NAS for backup and file storage. Link Aggregation on eight Gigabit LAN ports enables up to 4Gbps LAN transfer speed. With the user-friendly graphical menu system, you don't have to worry about complex network settings. 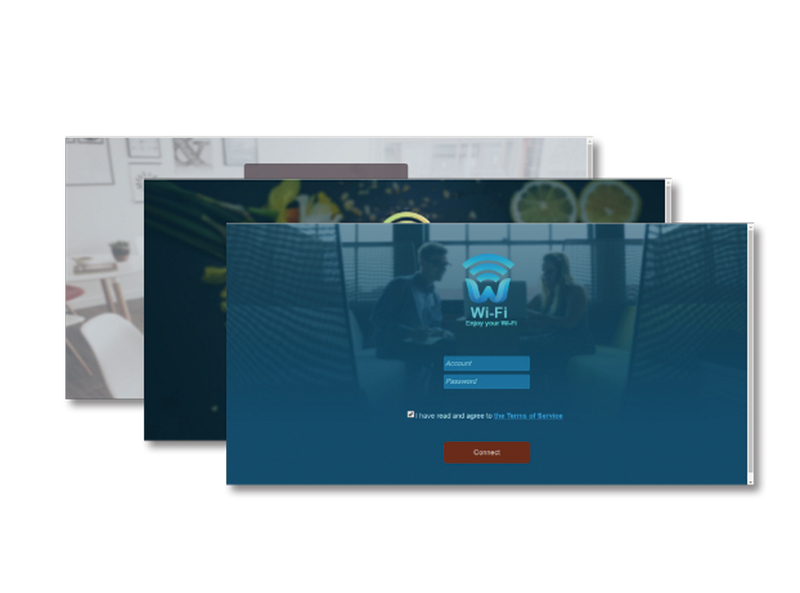 Set up a free Wi-Fi welcome page for your customers within steps, and direct them to your promotion page to boost your promotion result. 3. 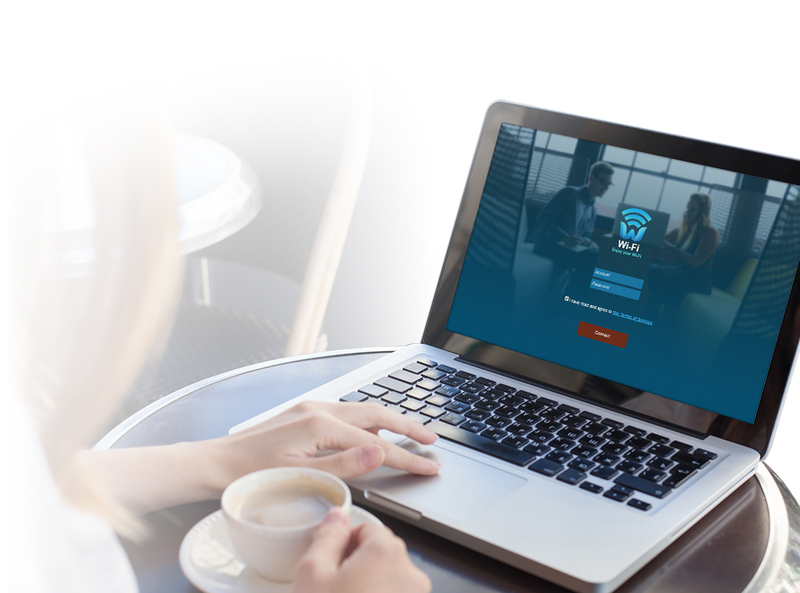 Your free Wi-Fi service is ready! Protect sensitive company information with Intrusion Prevention System, Content Filtering, and other advanced features, all without sacrificing working efficiency. 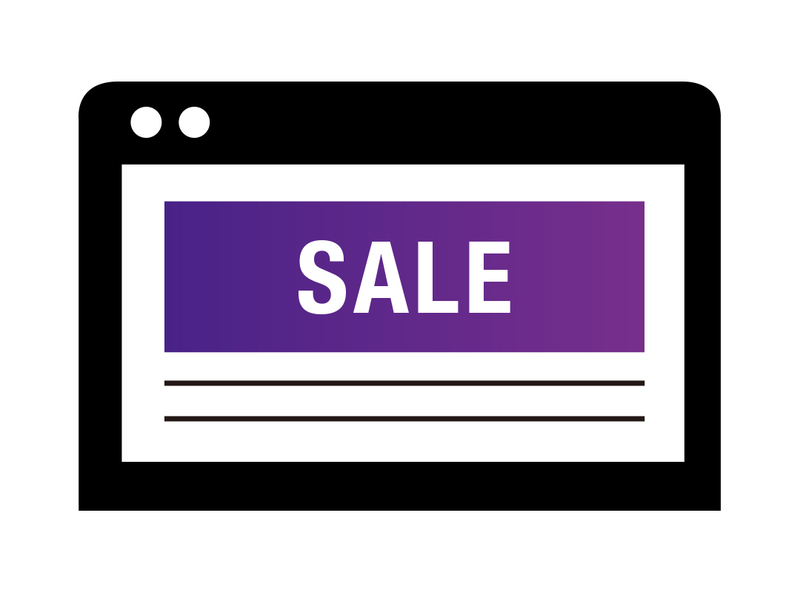 Block Access to Malicious WebsitesAiProtection uses Trend Micro's official database to identify and block known malicious sites, preventing infection even before you click. Protection Against AttacksIntrusion Prevention System (IPS) blocks all common internet-based attacks. Infection Detection and BlockingEven if an already-infected device is connected to BRT-AC828, AiProtection prevents any personal data on the device from being compromised. Up to 250 simultaneous connections allow ASUS BRT-AC828 to handle even the heaviest usage requirements. The revolutionary MU-MIMO technology allows multiple MU-MIMO-compatible clients to work at their maximum speeds, enhancing network bandwidth. Remember to always keep your device’s firmware up to date so you can benefit from the very latest service and security enhancements — and get exciting new features! Learn more about updating new firmware.